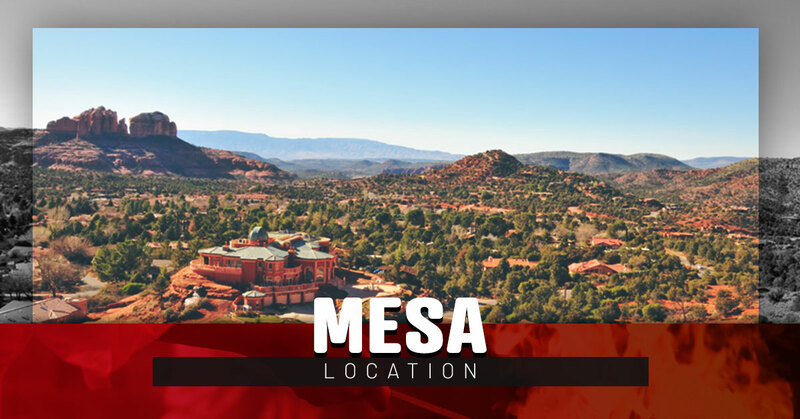 Whether you’ve just moved into town, have been a Mesa local your entire life, or you’re simply passing through, if you’ve been wondering, “what’s the best steak near me?”, you’ve hit the jackpot with Sizzler Steakhouse. Not only are we conveniently located in the heart of Mesa just south of downtown off Country Club Drive, but we’ve also got the juicy, hand-cut steaks you’ve been craving along with a welcoming atmosphere where you’ll feel right at home. From delicious tri-tip sirloins to ribeyes and more, there’s a delicious slab of steak (or salad!) with your name on it here at Sizzler. 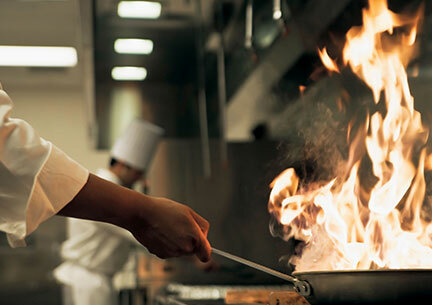 At Sizzler, we have proudly been providing families of Mesa with delicious USDA Choice steaks and the best value in town for decades, but we also go great lengths to provide one of the best all-around dining experiences for the entire family in Mesa with our cordial service, affordable prices, and variety of hearty entrees. We want you, your family, and your friends to feel right at home when you dine with us. Back in the 1970s we invented the salad bar, and it continues to be a staple in our family restaurant to this day. 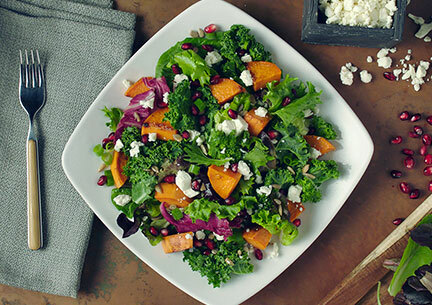 Since then, though, we’ve raised the bar by adding fresh, locally grown vegetables from Arizona that we use in crafting our vast selection of signature seasonal salads in-house daily. To top it off, you’ll even find a variety of heartwarming, made-from-scratch soups to indulge in. From fresh grilled salmon to our world-famous crispy shrimp, lobster, and whole lot more, Sizzler has something to offer for every seafood-lover here in Mesa. While our seafood dishes may have a lower price compared to other seafood restaurants, they don’t lack in taste! Whether you like your pasta creamy, spicy, or somewhere in between, at Sizzler, our chefs make gourmet pastas using old-world Italian recipes that are capable of fulfilling any sized appetite. If you’re still hungry we’re sure combining this dish with our complimentary all-you-can-eat craft salad bar will get the job done. View our menu to see all of our available pasta options. Our Sizzler grill masters take classic American cookout grub and kick the flavor up a notch. 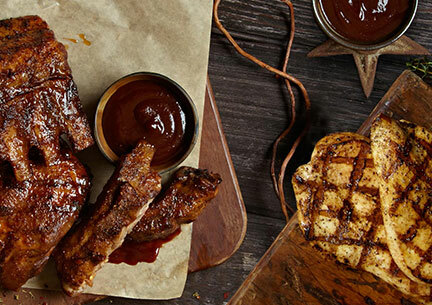 Get your hands on a rack of slow-roasted ribs, pure Angus burgers with all the fixings, or some savory marinated chicken. With a variety of traditional American dishes to choose from, there is certain to be something for even the pickiest eaters of the family to enjoy. We founded our family restaurant with the intention of providing the people of Mesa with great value and an abundance of choices, but we don’t believe you should have to choose between two of your favorite entrees. That’s why we introduced our combo platters, where we give you a chance to get a taste of everything you want. Pair a variety of our juicy steaks, savory chicken plates, and world-famous shrimp or lobster options together to form your perfect meal. Perfect for sharing — you can’t go wrong with one of these classic combinations. Check out the entire Sizzler Arizona menu to explore all the classic American dishes we have to offer you and your family, and then stop on by to give your favorite ones a try! One of the perks of our steak restaurant being right down the road from your home in Mesa is that you don’t even have to put on pants and stop in to enjoy one of our delicious entrees. We can have the best steak in Mesa brought right to your front door! We offer delivery and carryout to Mesa, Gilbert, and the surrounding area through the Grub Hub app. Check to see if our steakhouse can deliver to you! Great food. Great. service. Great value. Nobody does it quite like we do at Sizzler. Don’t just take our word for it, though. Stop in our family restaurant in Mesa today and experience American dining at its finest!